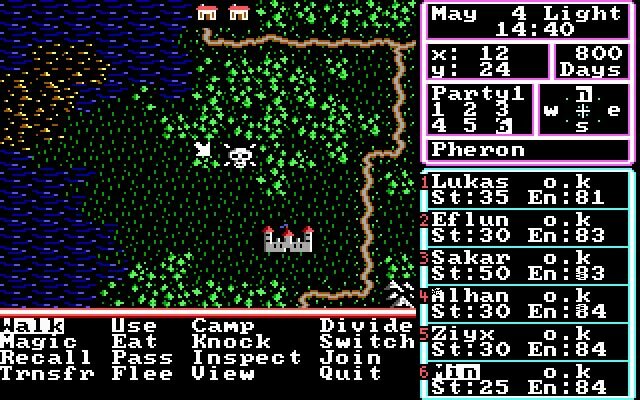 Considered by the series creator, Richard Garriott, to be the best in the Ultima series, the importance of Ultima IV cannot be overstated. 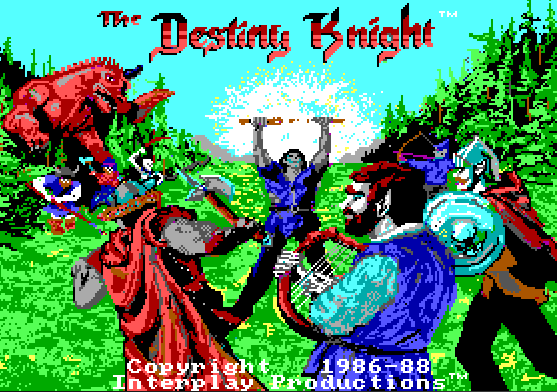 Previous games in the series were relatively simple hack-and-slash affairs, but this one really reshaped the series into what people have since come to love about Ultima. By that we mean the game adopted the heavy emphasis on storytelling and moral conflict, and was a pioneer in giving players an RPG in which moral consequence and ambiguitiy were key themes. It's sad Ultima as a franchsie has effectively died, but we'll always be able to return to IV as one of the greatest ever made. 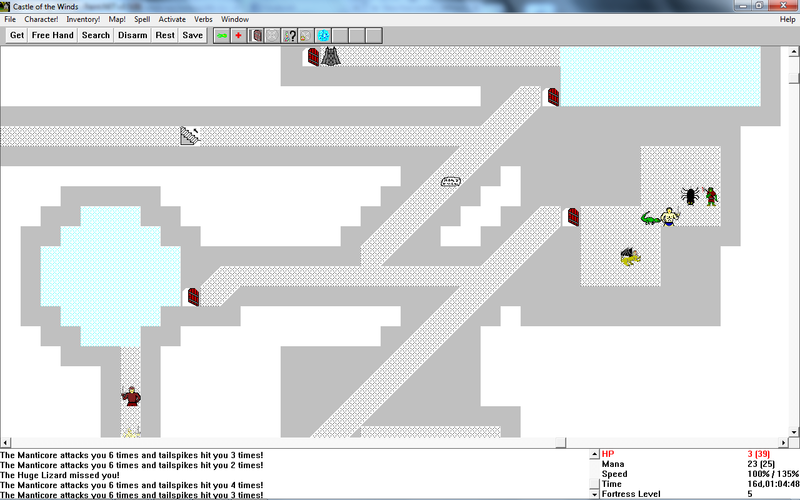 This roguelike is famous for many of us older RPG fans because it was split into two parts, and the first of those two parts was provided free of charge as shareware. That means that even those of us that didn't play the commercial half still got to experience something of the game. It was a fairly straightforward roguelike, but it had an appealing, albeit simple art style, a fun narrative, and all the difficulty of other roguelikes, with the added benefit that, being shareware, it introduced so many of us to the genre. If you've played the relatively recent Bard's Tale reboot, which behaves like a comedic Diablo clone, then you should be warned that the classic Bard's Tale games behave nothing like that. These are light hearted dungeon crawlers, more in the vein of Wizardry than Diablo. But they are wonderful games, and the second one is the best of the lot. It's a ridiculously difficult game at times (or often), but it's worth pushing through that challenge barrier, because this is a truly epic quest, and hugely rewarding for that. Dungeon Master did something special for the dungeon crawler genre. 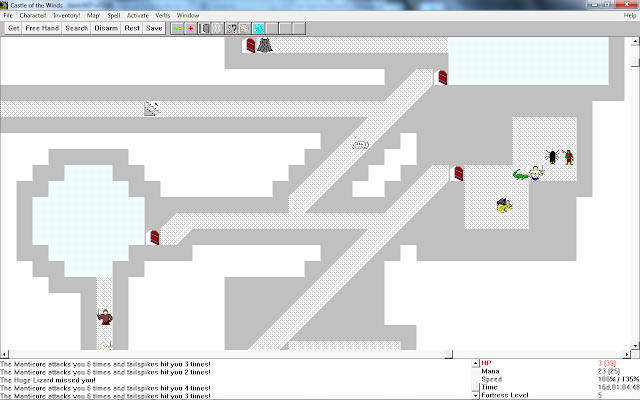 Where other 'crawlers to this point were all turn based affairs, Dungeon Master broke away from that. 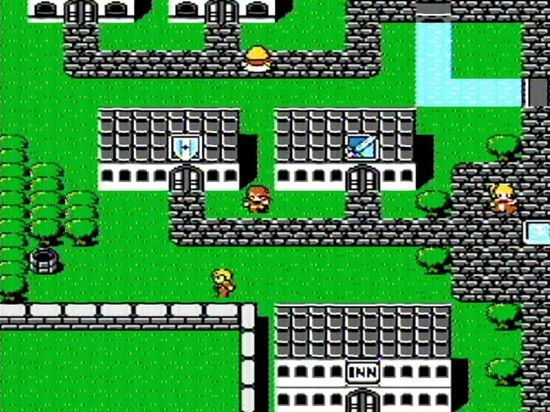 Instead, it used a real-time system, where players would wait for their "turns" to recharge so they could attack enemies, and vice versa. That system - similar in principle to the ATB system from Final Fantasy, has found its way into so many dungeon crawlers since, including the new standard bearer of the genre, The Legend of Grimrock. This game had fairly complex storytelling and character development, too, which really holds up today. So it's not just a classic, hugely influential game. It's also one you should play today, simply because it's so much fun. The Magic Candle is nearly forgotten today, but deserves a look in because it did so many things that most other games of that era did not do, but we value a great deal today. The Magic Carpet had a day-night cycle, and people (from shopkeepers to critical NPCs) would have daily routines that didn't involve standing around waiting for the player to need them. Additionally, characters needed to eat and rest, else fatigue and starvation would set in. To help earn the money to pay for these things, it was possible to split the party of heroes, and target a number of different objectives at the same time. That was (and still is) delightfully open gameplay. The story behind Final Fantasy is famous now; a struggling developer called Square was just about done, financially. This was to be its last game, but it was such a resounding success that the entire developer was saved, and one of the most enduring and important brands in the genre was born. The story of four youths, each with very different skills, carrying crystals and embarking on a quest to save the entire planet, has become so entrenched that just about every game in the series - including the most recent Final Fantasy XV, references back to that original. It's no exaggeration to say that this is one of the most important games ever made as a result. In a time when most RPGs were exploring fantasy settings, Digital Devil Story: Megami Tensei took a very different direction. Based on a book of the same name, it was a dark cyberpunk dungeon crawler about a high schooler who writes a program to summon demons. When he accidentally unleashes hell, he has no choice but to find a way to summon the ancient goddess Izanami in order to stop the horde. 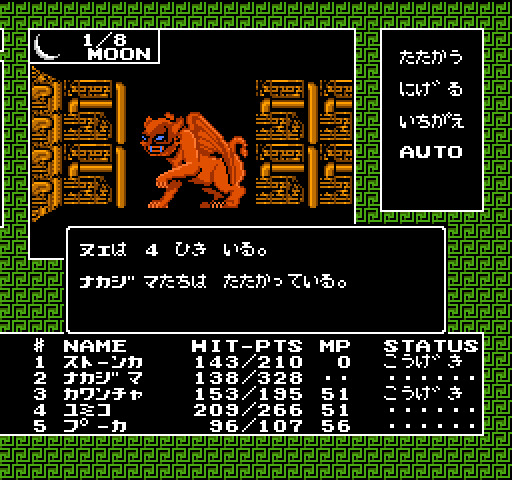 Not only did Digital Devil Story give us the Shin Megami Tensei series, and Persona by extension of that, but it was one of the earliest examples of a monster-collecting RPG – it predated Pokemon by almost a decade. The core of the game is built around recruiting demons by various means, training them, and fusing them to create stronger companions. It’s also famously difficult, and though it’s never officially seen a Western release, English fan-translations are readily available. To date, most of the influential RPGs and JRPGs that has been produced either followed a straight fantasy setting, or a fantastic science fiction setting. Wasteland really broke away with that, providing players with a downbeat, post-apocalyptic world where survival was its own reward. And the game was generously rewarded for that, directly spawning the Fallout series, and we all know where that has gone since. Heavily influenced by tabletop RPGs, Wasteland isn't a forgiving game, but it is a deeply rewarding, influential, and important game that continues to tell a very worthwhile story to this day.